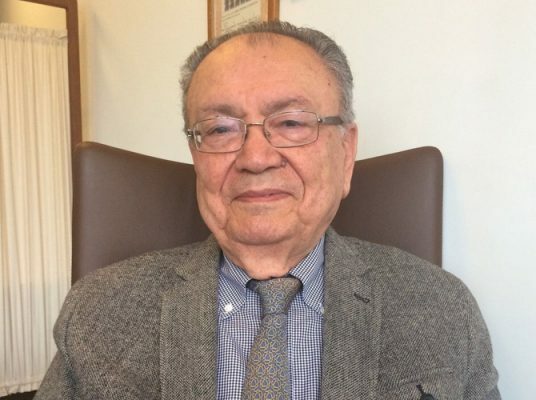 Professor Berkarda was the first medical oncologist licensed to practice in Turkey and founded the Department of Medical Oncology at Istanbul University in 1974, the Turkish Society of Oncology and the Turkish Society of Chemotherapy. He also served as the Dean of Cerrahpasa Medical Faculty (1979 – 1982) and the President of Istanbul University(1994 – 1998). In recent years, Prof. Berkarda has been studying complementary methods of cancer treatment along with the standard orthodox therapeutic protocols. Unfortunately, it is well known that standard chemotherapy is usually ineffective especially in Stage IV cancer. More specifically, Prof. Berkarda M.D. has been investigating the roles of diet, nutraceuticals, hyperthermia and insulin potentiated chemotherapy to balance the inadequacies of standard chemotherapy. Assistant Professor Mehmet Salih İyikesici M.D. completed his medical training at Uludag University, School of Medicine in Bursa, Turkey. He later completed his Internal Medicine residency at Haydarpasa State Hospital under the guidance of the Hematology-Oncology specialist, Professor Aydogan Albayrak M.D. 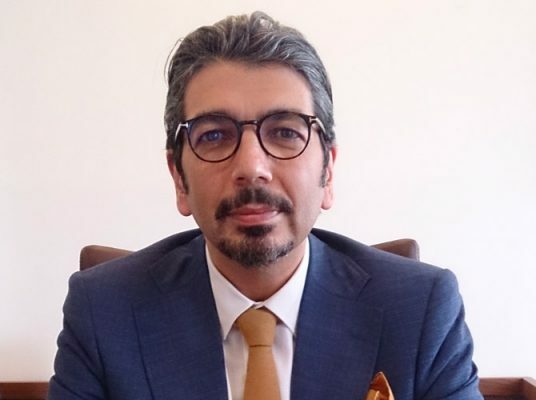 He later completed his Medical Oncology residency program at Marmara University, School of Medicine in 2006 during which time he contributed to securing the first oncology quality certification in Turkey. Following completion of his residency Dr İyikesici founded the Medical Oncology Department at Diyarbakır State Hospital and undertook advanced training in hyperthermia at centers in Germany and Switzerland. Dr. Abdul Kadir Slocum M.D. is originally from the United States but grew up in Istanbul, Turkey and is fluent in both English and Turkish. He has a particular interest in helping patients suffering from cancer and exploring new ways of addressing the disease. 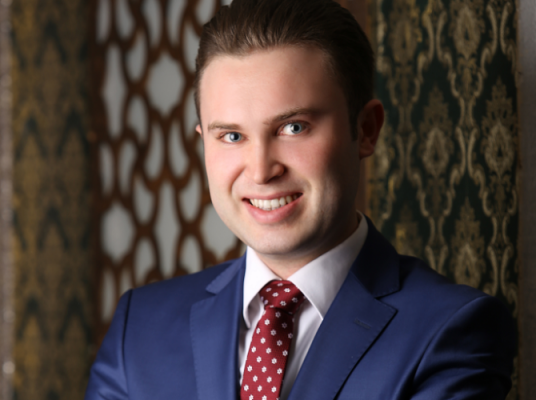 Since completing his medical training at Marmara University, Istanbul he has been working with Assistant Professor Mehmet Salih İyikesici M.D. and Professor F. Bulent Berkarda M.D. on the development and application of conventional as well as innovative treatment modalities for oncology.